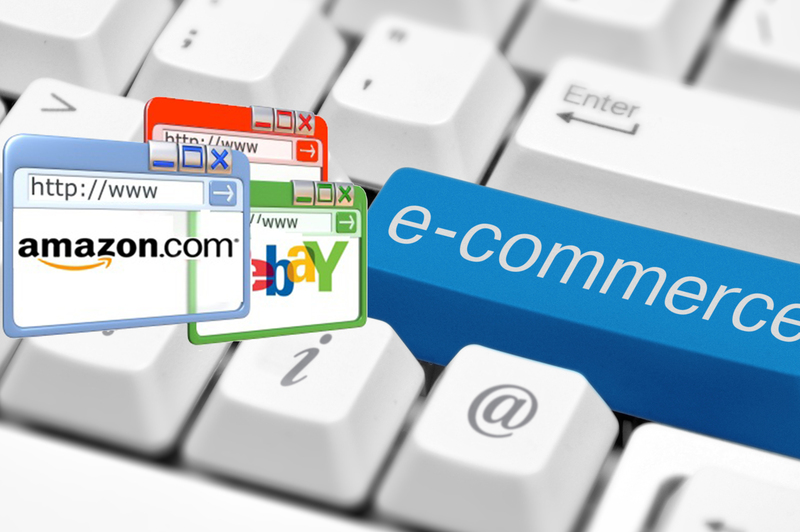 Is Your E-Commerce Business Hitting It Right with Its Loyalty Program? How often have you thought of devising a loyalty program for your e-commerce website that fits it just perfectly? After all, there is absolutely no use of having one that isn’t effective. Several e-commerce retailers create loyalty programs that fail to deliver the desired results, either because they did not appeal to the users or the program itself was difficult to maintain. On the other hand, there are several e-commerce websites that have benefitted a great deal from the right loyalty programs. This titbit of information indicates that when crafted properly, an e-commerce loyalty program can serve as a powerful tool that increases conversions. This implies better revenue from existing clients, getting new customers interested in your offerings, reducing customer defection, and lowering shopping cart abandonment. A strong loyalty program may turn out to be just what your e-commerce website needs. If you’re planning on starting an e-commerce business or already have one, you need to ensure that you incorporate a kickass loyalty program into your marketing program. Being smart and strategic about it will go a long way in helping you reap its benefits. While it is completely understandable that you want your loyalty program to be a success, you need to think practically. Instead of creating a complex program, you would be better off keeping things simple. That way, the program as well as its goings-on will be more under your control. 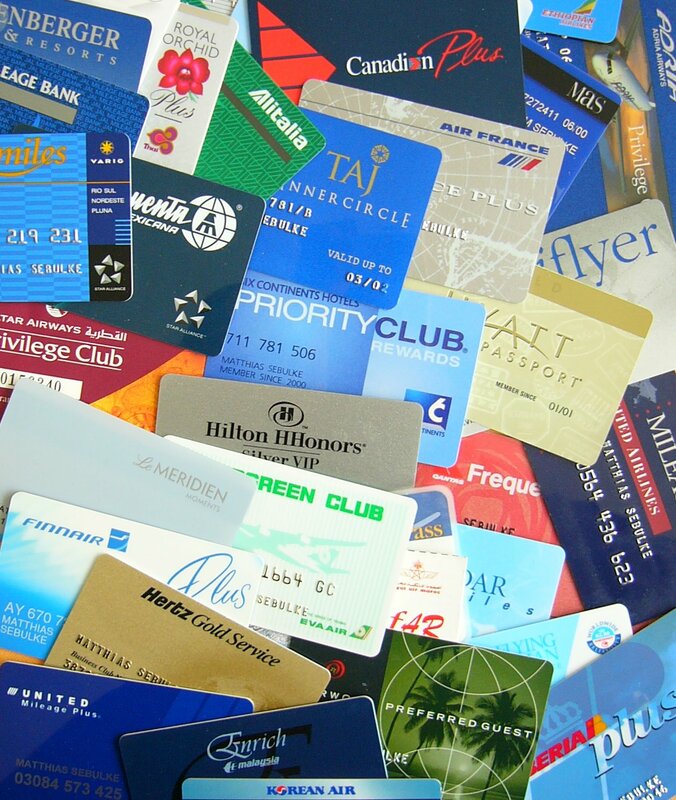 Remember, loyalty programs should never be complicated. It is important that the reward system is completely understood by your users. If the points, rewards, levels and achievements leave them perplexed, rest assured that they will lose interest and things will get out of hand for you. The idea is to create a loyalty program that is easy to get hold of and create an enjoyable shopping experience for the buyer. It does not take more than a few seconds for buyers to decide on whether or not they want to want to join it. It is, therefore, important to provide them with the simplicity they’re looking for and make the program as easy-to-understand as possible. As mentioned in the above point, you need to make it as easy as possible for your buyers to join the program. This means removing the barriers between them and the program. Typically, the best way to do so is by allowing users to sign up with their e-mail address. Apart from their e-mail address, they should also be able to sign up with their social media accounts, especially those customers who are already buying, sharing and interacting on social networks. 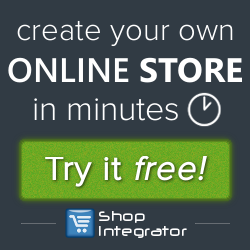 This is preferred to creating a new login ID just to buy from your website. So you’ve got your users to sign up to your loyalty program and wondering about the next step? Let us give you a hint: the rewards should accumulate without the buyers having to fret over it. More often than not, users get peeved when they have to enter a PIN or a coupon code just to partake in the loyalty program. This needs to be simplified by making it possible for your users to participate by paying with a dedicated card or app, for example. The convenience you offer will make it easy for users to stay active on your website as a natural response to the great experience they have when shopping with you. If your users need anything more than a login, card or app to become a part of your loyalty program, then it is probably too complicated to work with. Simplify it and see the difference. It is very likely that your customers will start participating more often. If you want your loyalty program to be enticing to your customers, you have to ensure that it provides them with real value. A lot of loyalty programs tend to be shallow and do not provide rewards that make a difference to customers, which is why they fail. Customers today are smart and they can tell when a program is offered only to get them to sign up. Keep in mind, a valuable loyalty program is one that pays off. Rewards such as cash-back offers, discounts, couples, rebates, and freebies are always a hit with customers. Tangible rewards will be snapped up quicker than the intangible ones, as the latter are perceived as superficial. Your loyalty program will be a lot more effective if it contains an element of surprise (the pleasant kind) and/or mystery (the easy-to-solve kind). If you can tickle their curiosity, you will have them eating from the palm of your hand. Loyalty programs can work well here as customers will always be waiting with bated breath to find out more about the next level, how to achieve it and what the final outcome is like. And this is exactly what you want! You can do this effectively by introducing an element of obscurity in your loyalty program. For example, offering undisclosed “special bonuses” to regular customers at the highest level can do the trick. The unspecified bonus could be anything from a special preview of an upcoming sale event to an invitation to a special social event. If they want to find out, they will have to spend at your store and join your program. That’s the crux of the matter: their curiosity drives your sales. A loyalty program requires continued participation in order to be successful. After all, it is this program that’s going to make your customers want to buy more from you. It is, therefore, critical that participation is encouraged. How do you foster loyalty among prospective customers? We’ll tell you. Encourage activity. If the customers become dormant, they should know there’s a penalty waiting in the wings. Create the program in a way wherein the points lapse or the redemption amount plummets after a certain period of inactivity. Send reminders and alerts to your customers about their pending reward points and ask them to remain active. Your reminder should also let them know about their potential to earn more. Failure to do so can result in them dropping out from the program over time. There are several ways of doing so. Get their email address and send them email updates; or get them to download your app and provide push notifications. The idea is to egg them on participate as much as they can and improve your conversion rates. Make it better for active users. Your loyalty program should be able to adapt to provide better outcomes to those who are active by enabling them to earn the kind of rewards that matter to them. This approach should help you create tremendous customer buy-in. Your customers will be motivated to stay more active, thanks to the real rewards you provide them with. Further, they will also stay interested and engaged in your loyalty program. Everyone likes to see their hard work and dedication bearing sweet fruits. This logic can be applied to your loyalty program as well. You can do so by enabling your customer to “progress” as he/she buys from you. Create a sense of growth or progress, for instance, by allowing new users to earn new levels of rewards. This will motivate them to shop from you more frequently. Make your customers feel empowered by enabling them to track their progress and eventually get to the highest level of the program by buying from you. 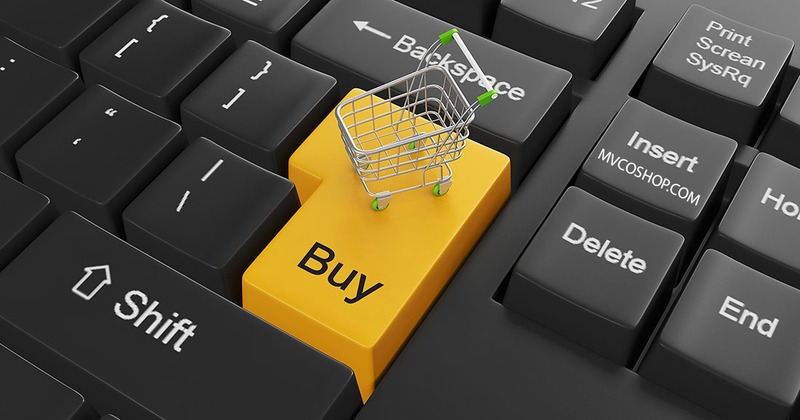 What is the point of buying from you when your customers can get the same experience from other e-commerce retailers? Why would they give you their money when other brands make them feel more special? The answer to both these questions lies in one word: differentiation. Set your program apart from that of your competition and give your customers a reason to come back to you by offering better experiences. Your loyalty program should have a feel-good factor attached to it, the kind that is unmatched by any other brand in your league. Your customers will love you if you unfailingly answer all their questions. When you devise a loyalty program, rest assured that they will have a zillion questions about it. You need to ensure that you answer each and every one of them and keep ambiguity at bay. Many a time, it is the most loyal customers who have the most questions. They’re always interested in knowing about the schemes – what they entail, what are the benefits, how they can earn more rewards, and the potential risk factors in the program. This, however, does not mean that you need to provide them with all the terms and conditions of your loyalty program on the entry page. Rather, make it easy for them to find and access important information when they want it. Reward customers who share your loyalty program with others or cajole them to join in. This need not mean that your loyalty program has turned into an affiliate marketing program. You are merely thanking your existing customers for sharing. Most of your customers will share it to avail the rewards. You can bolster this by giving them extra points or rewards for getting their friends and family to sign up, thereby allowing your program to grow. One of the easiest and effective ways of sharing your program is by using social media share buttons. You will do well to add social sharing icons to your rewards page, so that your customers can simply click on them and share to relevant pages. Moreover, this will also make it easy for customers to invite other members of their social network to join in. Make it convenient for your customers to post their reward status online. A lot of reward programs enable customers to inform their online friends about what they’ve just achieved on a reward program. For instance, a built-in widget which generates an automatic message such as “I just won a free trip using my XYZ reward points!” would work well. Typically, users feel a sense of pleasure when they earn a reward, and enjoy telling others about their latest achievement. While there is no fixed decree that mandates e-commerce businesses to have a loyalty program, having one in place makes perfect sense, especially because loyalty programs are highly instrumental in boosting conversion rates. It may not be easy to start them, and they can also get a tad expensive, but most of the time, the rewards are totally worth it. In fact, they can prove to be a great investment! You too will do well to start a loyalty program for your e-commerce business and avail the improvements, conversions and revenues that await you.